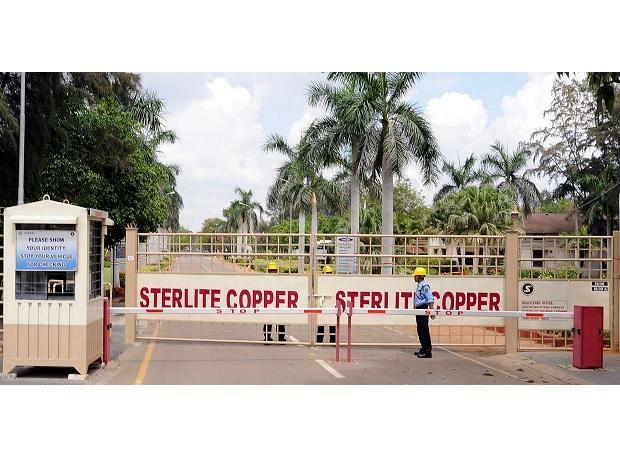 Vedanta Ltd Wednesday said legal processes are in progress through state courts for reopening Sterlite Copper plant in Tuticorin. The Tamil Nadu government had in May last year ordered the state pollution control board to seal and "permanently" close the mining group's copper plant following violent protests over pollution concerns. "At Sterlite Copper, legal processes are underway through the state courts to re-open this plant," the company said in an investor's brief. In the alumina vertical, the company said, it has seen increase in volumes, decrease in costs and margin improvements as a result. "In fact, several new performance records have been set," it said. Within six months of acquisition, Electrosteels Ltd has turned around to achieve a run rate of 1.5 million tonne per annum (MTPA) with healthy EBITDA margins, largely as a result of cost and volume improvements, Vedanta said. "Hindustan Zinc is on track to achieve a design capacity of 1.2 MTPA ...by commissioning a new concentrator and pastefill plants and ramping up development," it said. In the oil and gas business, the development projects are progressing well, it said, adding that "additional rigs have been deployed and more wells have been drilled and hooked up." The gas discovery at KG offshore basin was encouraging, and "we are progressing this find with a second well being drilled there," it said.